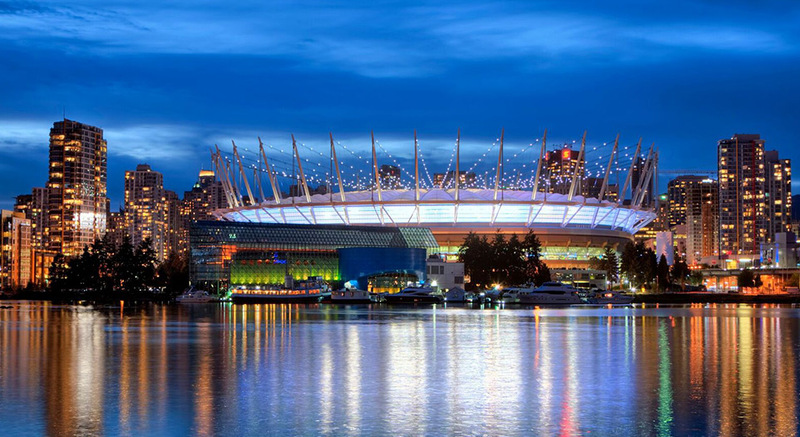 Our boutique hotel is embedded near the heart of downtown Vancouver, steps from BC Place Stadium, Rogers Arena, shopping and dining hotspots, natural highlights, and must-see cultural attractions, like Canada Place and Vancouver’s museums and aquariums. 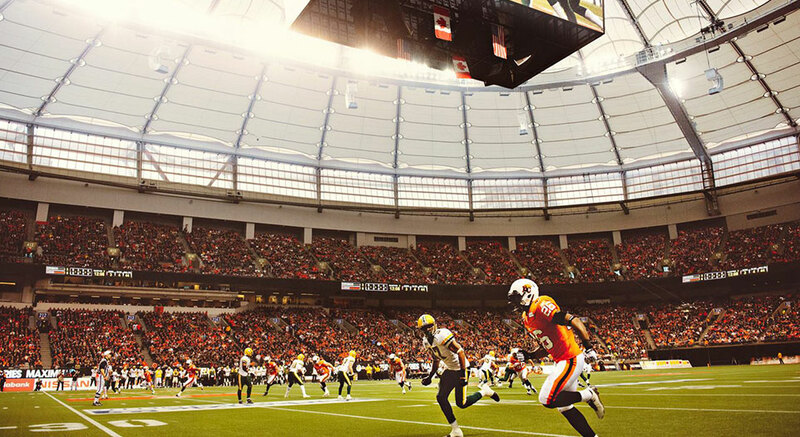 Vancouver is home to sports teams of all kinds, including the BC Lions, Whitecaps, and Vancouver Canucks, as well as being the destination for bands, symphonies, and productions. 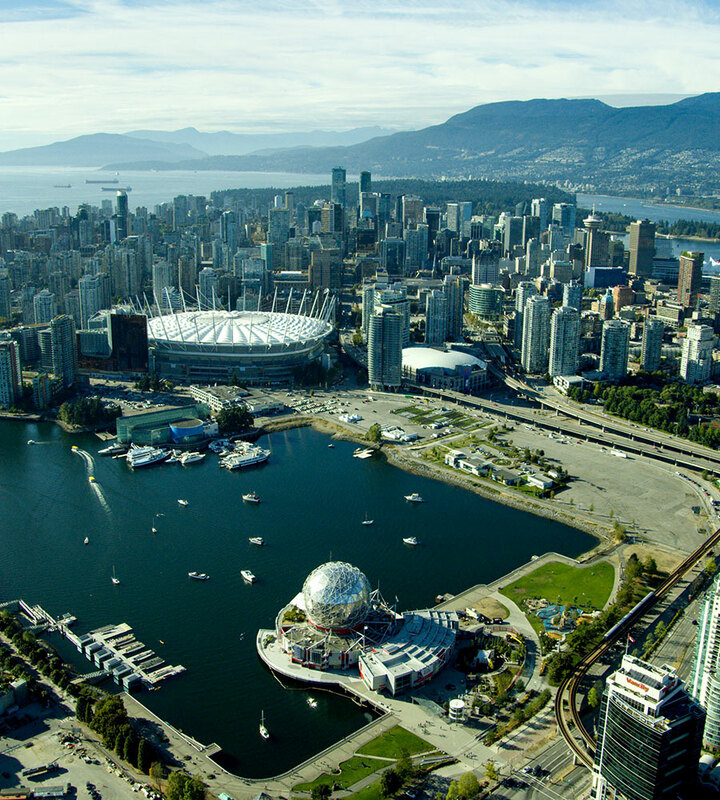 The Georgian Court Hotel is near downtown Vancouver’s stadiums, including Roger’s Arena and BC Place, making it easy to make all the games and concerts. 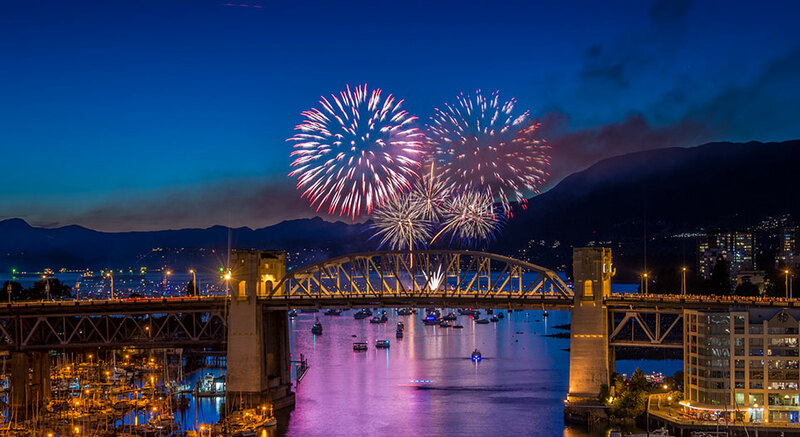 From the Celebration of Light to the Jazz Festival to Bard on the Beach, Vancouver is a year-round festival-goer’s delight. 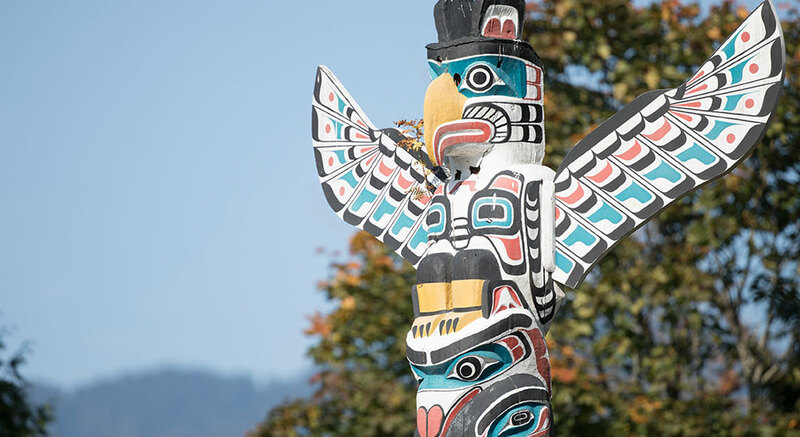 See what’s happening while you are in town and make sure you don’t miss the city’s most exciting events.